Details:We offer 100% pure Attar-ae-Phool, which is prepared natural absolutes. It doesn't contain alcohol and harmful chemicals. 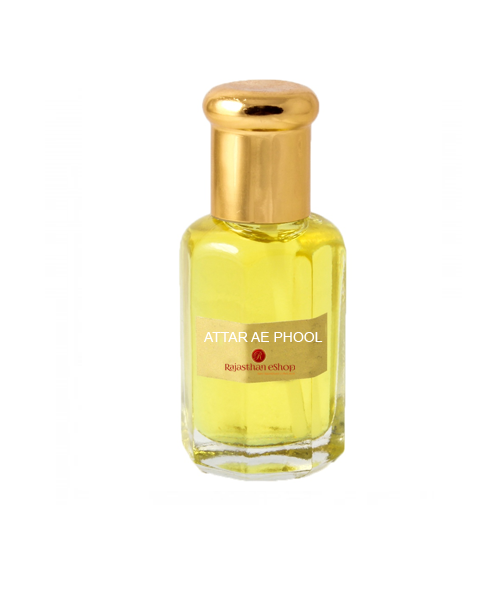 Attar-ae-Phool attar has a rich and sweet fragrance appreciated, which is soothing as well as stimulating.